Our MISSION is to EVANGELIZE and DISCIPLE the world’s youth through the LOCAL CHURCH by “Training the Trainers” of INDIGENOUS Youth Leaders. 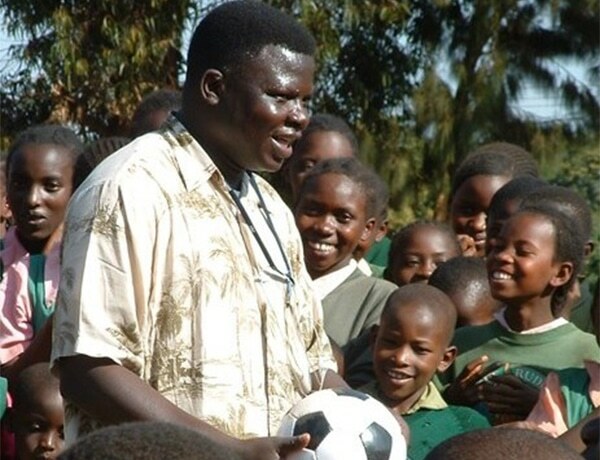 Over 90% of the world’s formally trained youth leaders are in the USA, ministering to only 2% of the world’s youth. YMI is dedicated to changing this statistic. We want to be a part of a world wide movement committed to reaching the world’s youth for Christ by training youth leaders globally. 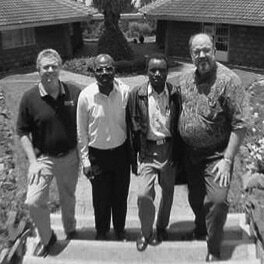 YMI was founded as God’s response to a pressing need recognized by Dr. Randy Smith as he ministered to youth workers in East Africa in 1988. Our missionary team is active in more than 15 countries, training local trainers to equip leaders for local church youth programs. 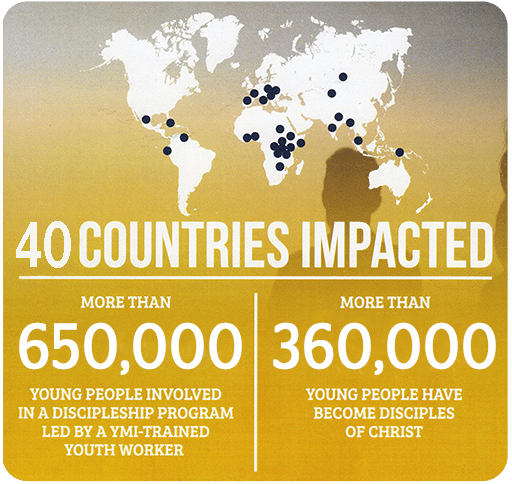 As a result of our training programs in countries around the world YMI youth leaders, serving in more than 10,000 churches, have seen over 360,000 young people come to faith in Christ. 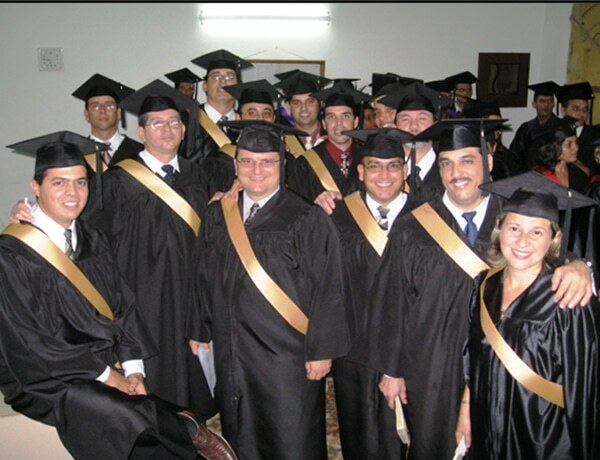 YMI provides opportunities for service including International Trainers, Internships and Short-Term Mission Trips. 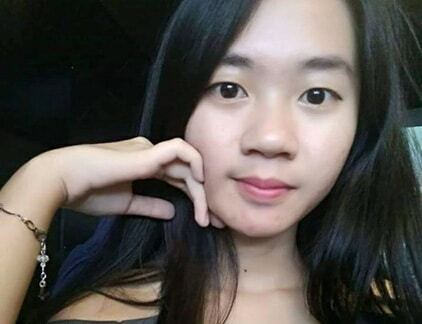 Consider joining us to help reach the more than 50% of the world that is under the age of 22. 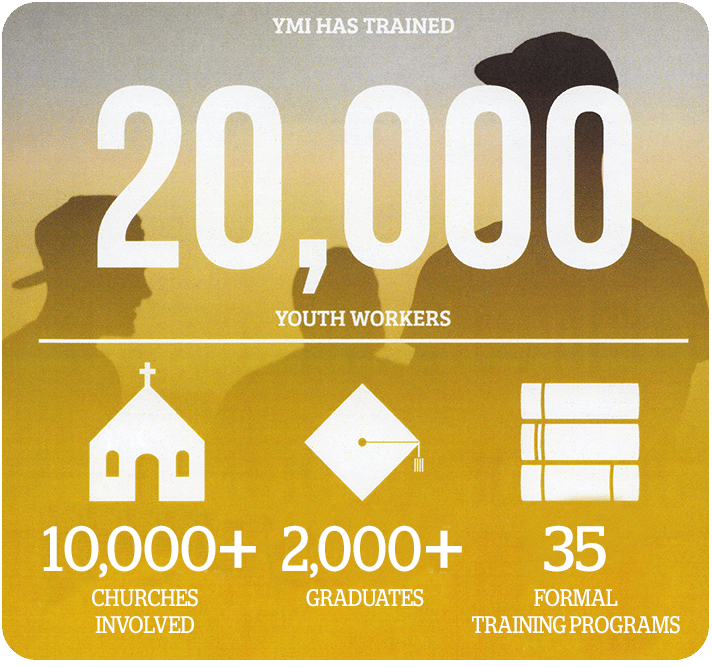 Meet some of the people YMI has helped train who are making an impact on youth in their churches and communities. In 2018 YMI graduated trainers who are now training youth leaders who will be able to impact lives in churches across this island nation. Your financial and prayer support is vital in helping accomplish the vision God has given us to help impact the billions of young people around the world who have yet to hear of Jesus Christ. Thank You!